Club members and community members all worked together to Rise Against Hunger. Volunteers put together packages of ready to eat meals that are to be shipped to areas in need. 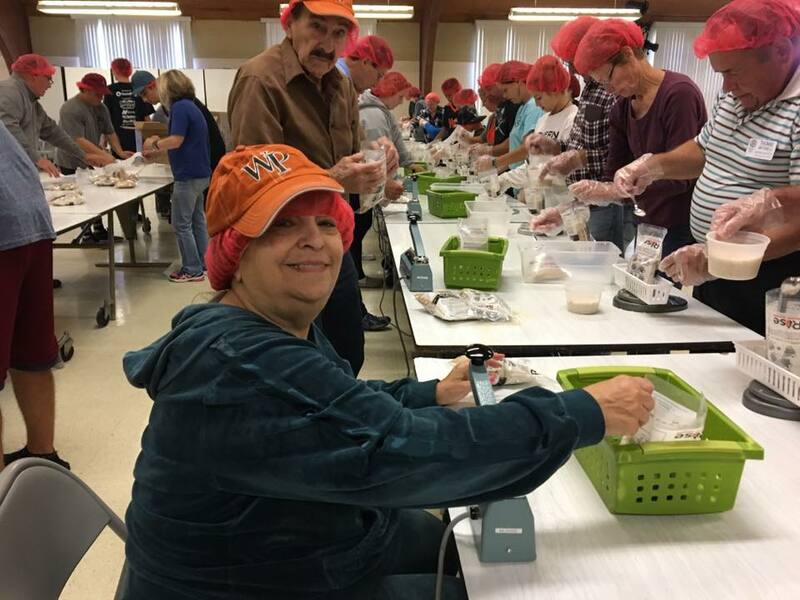 Over 75,000 meals were packaged across three sites. Central Ocean secretary Marion Callazzo is pictured sealing the bags. More photos are on our Facebook page.